The premiere luxury boutique hotel in Tremblant. Hotel Quintessence is the Mont Tremblant preeminent boutique hotel, offering unparalleled beauty, comfort, luxury and service in the heart of the Laurentians. Inspired by old-world estates, Hotel Quintessence is your exclusive waterfront retreat featuring 30 luxury suites on picturesque Lake Tremblant for a memorable vacation. Discover this destination, awarded Best small hotel in northeastern America by Conde Nast Johansen and Best luxury hotel by Trip Advisor with all the services that only a grand hotel can offer. 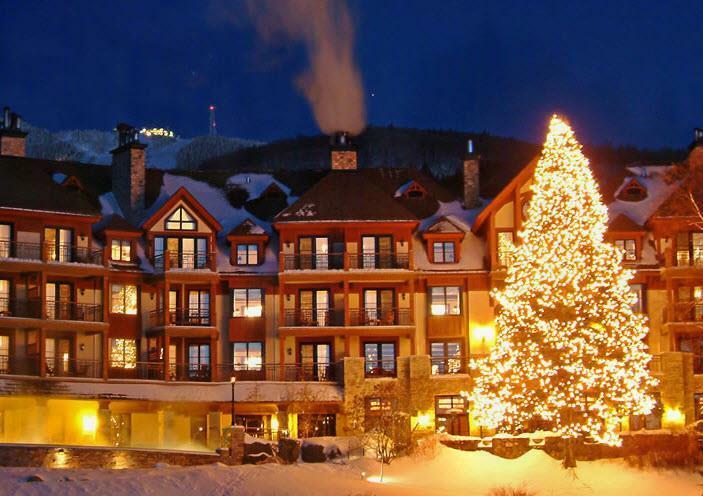 Mont Tremblant is the premier summer and winter resort in Quebec province. Nestled in the Laurentian mountains, Mont Tremblant opened its first chairlift in 1939 and now offers ramps, rails and jumps alongside its spectacular slopes. Summer fun includes biking, hiking, fishing, golf and more. Truly a four-season resort, the area sponsors unique events and activities year-round.